Part of the Lakeland Fellranger walking series, this guidebook covers 28 summits in the Central Fells of the Lake District with a wide range of ascents. Great fell days are to be had here between Great Langdale and Keswick, with fells such as Harrison Stickle, Silver How, High Rigg and Pike o'Stickle. Suitable all-year round walking. Winter walks, even on the lower fells of the Lake District, is not for the inexperienced or under-equipped. A fresh perspective on classic summits in the Lakes like the Langdale Pikes, Silver How and Sergeant Man, and inspiring introduction to lesser-known Lakeland fells such as Bleaberry Fell, High Rigg and Thunacar Knott, with crystal-clear Harvey mapping and the author's detailed elevation diagrams and panoramas. The Central Fells of the Lake District stretch north from Grasmere to Keswick, and are caught between the blue ribbons of Thirlmere and Derwentwater. They form a swell of high ground and provide endless possibilities for a walker. There are fells of all varieties with cragged and rugged tops, wide sweeps of grass, heather and bracken and corrie lakes nestled in rocky hillsides. And this Lakeland Fellranger includes descriptions and routes for all 28 fells, in the very heart of the Lakes. What sort of walking awaits? There's a peak for walkers of any ability, from the southern craggy rises of Loughrigg Fell and Silver How overlooking Grasmere and Elterwater to the northern fells of High Rigg and Bleaberry Fell with sweeping views over Keswick, Blencathra and Skiddaw. 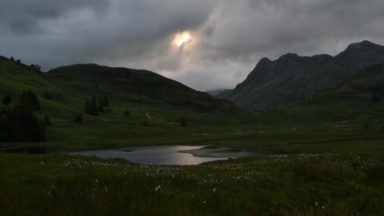 And it would be impossible to miss the Langdale Pike favourites of Harrison Stickle, Pavey Arc and Pike o'Stickle, with their ties to charming Lakeland villages like Chapel Stile, and the famed Old Dungeon Ghyll. The Central Fells is part of the eight-volume Lakeland Fellranger series by Mark Richards. 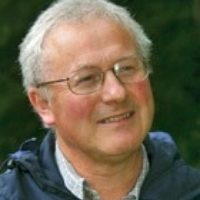 Fellrangers mix the perfect balance of inspiration and information as they provide a comprehensive guide to the fells of the English Lake District. In every book, a dedicated chapter covers each fell, with a variety of routes, both time-honoured and undiscovered depicted on Harvey maps. The author's own topos and summit panoramas, not to mention breathtaking photography, enhance the reader's journey, and make sure that any trip to the Central Fells with a Fellranger in hand is one to remember. The Central Fells is just one guide of the eight-part Lakeland Fellranger series, covering a total of 227 fells. Where will you go next? 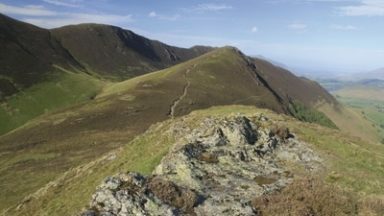 To explore the Lakeland fells in full, check out the other guides on Cicerone's website: The North-Western Fells, The Northern Fells, The Mid-Western Fells, The Western Fells, The Southern Fells, The Near Eastern Fellsand The Far Eastern Fells. For ease of reference the 28 fell chapters are arranged in alphabetical order. 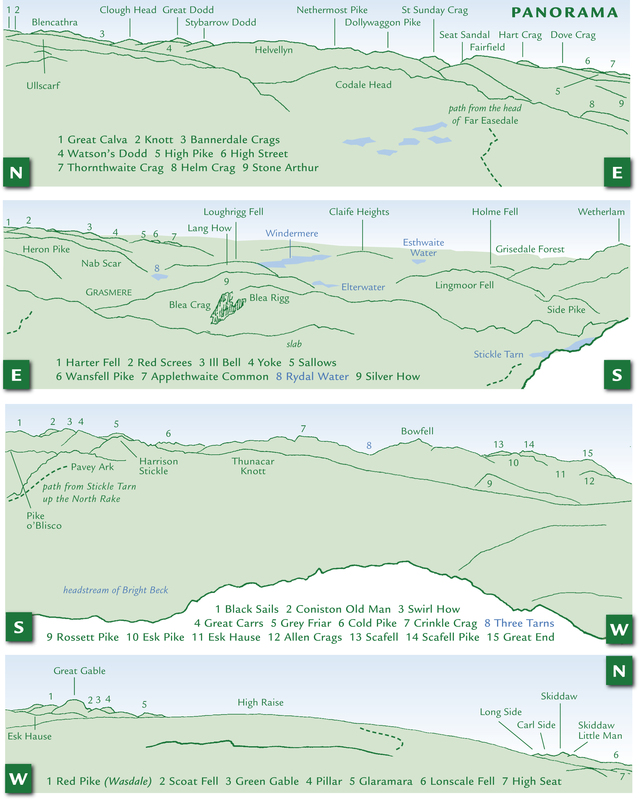 Each chapter begins with a customised HARVEY map that illustrates the routes of ascent described in the guide, and shows ridge connections to neighbouring fells to assist in the planning of extended walks. The corresponding text describes routes up the fell from given valley starting points, identified on the map by a number (shown in a blue box). The starting points are listed in the ‘Starting Points’ table on page 18, and are also given in blue (in brackets) after the ascent route headings in the walks. In many instances there is also a diagram that shows the routes from a given perspective to assist visualisation. The primary routes to the summit are described, with optional variations given, up to their natural point of connection with the more common route. Where a route follows a defined path this is shown in red dashes, and where the recommended route follows an intermittent path (or there is no path on the ground at all) this is shown in green dashes. Where a route follows a road it is not picked out by dashed lines. Being aware of the safest lines of descent is important and advice is given on these except on the most straightforward of fells. 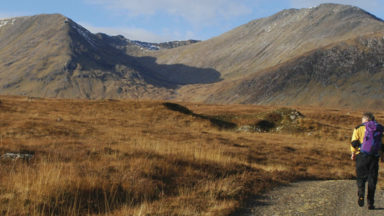 There are far more paths on the fells than are shown on a conventional HARVEY map, and for clarity this guide only shows the paths and routes that are described here. 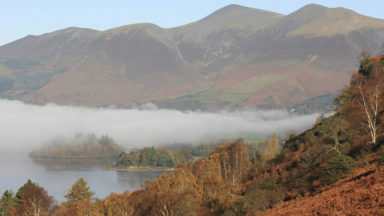 The Central Fells of the English Lake District make up the high ground between Great Langdale and Keswick, an area of undisputed grandeur and natural beauty. This new guidebook offers a fresh perspective on the classic summits of this well-loved area, and an inspiring introduction to lesser-know fells. 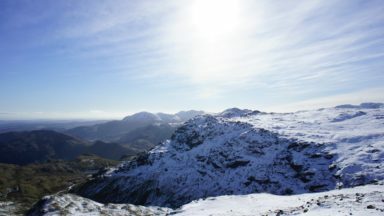 This guide to the Central Fells, based around Great Langdale, Chapel Stile, Ambleside, Keswick and Borrowdale, gives an excellent introduction to tackling 28 summits in this area. The routes are well laid out and informative, accompanied by detailed colour maps, summit panoramas and clear elevation guides. The photography alone should inspire anyone who’s not ventured into the Lakes to pay it a visit. 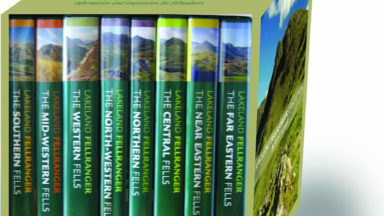 Buy the whole Fellranger series and you’ll have a guide to some 230 Lakeland hills.